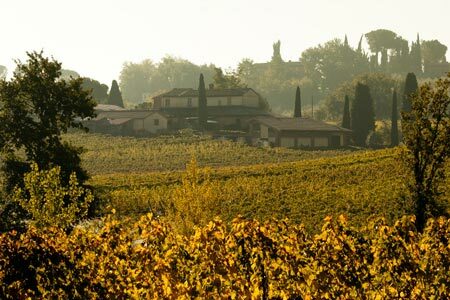 Poderi Boscarelli is located in an historic area for production of Vino Nobile DOCG. 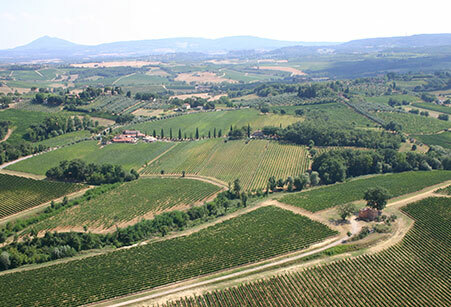 At 300 m above sea level on the east side in northeast Montepulciano facing the Chiana Valley, Cervognano has the right natural air circulation and temperatures to provide an ideal microclimate for quality viticulture. How to visit our boutique winery. We are open every day from 10.00 to 18.00. Sundays through April only on reservation. 4 wines tasting with a full explanation of the specific winemaking, experiencing all the differences and distinctions. The tasting have a duration of about half an hour. Visit of the Estate and Tasting of 4 different wines. 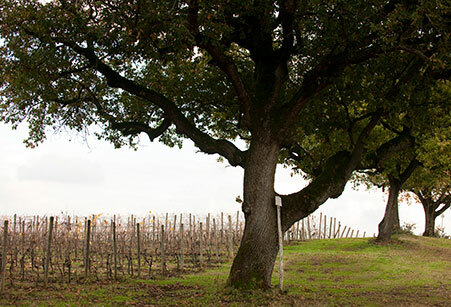 Through our vineyards and boutique winery, we will tell our story and talk about our philosophy and technical solutions. You also will taste our wines while experiencing all the differences and distinctions. It is possible to have a taste of local products (cheese and salami) during the wine tasting, in that case the visit will have an additional cost of € 5 per person. The Tour have a duration of about one hour. We will start in the vineyard with a particular study of the breeding techniques and the nature of the lands that host our Sangiovese (Prugnolo Gentile) and the local varieties (Canaiolo, Colorino and Mammolo) with an explanation of the specificity of local production, vinification and aging of wines. It is possible to have a taste of local products (cheese and salami) during the wine tasting, in that case the visit will have an additional cost of € 5 per person. The Tour have a duration of about one and a half hour. 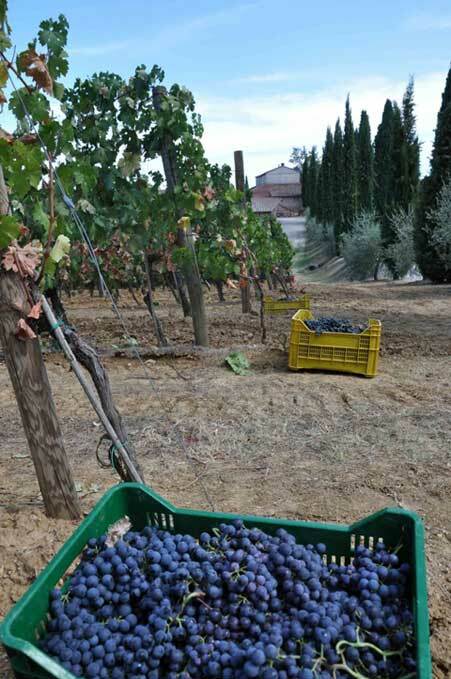 Set on the breeding of International vines in the area of ​​Montepulciano, begins with the visit of specific vineyards with an explanation of the particularity of the soil, the blending of the Vino Nobile with the “International” varietals, the maturation or refinement of such wines. It is possible to have a taste of local products (cheese and salami) during the wine tasting, in that case the visit will have an additional cost of € 5 per person. Wines for tasting: 4, the Tour have a duration of about one and a half hour. Set on Sangiovese and local varieties with the explanation of the specificity of the Vino Nobile production, his particular terroir, his winemaking, aging and his evolution in the bottle. It is possible to have a taste of local products (cheese and salami) during the wine tasting, in that case the visit will have an additional cost of € 5 per person. Wines for tasting: 5 different vintages of Nobile, the Tour have a duration of about one and a half hour. For those who wish to go deep in the different aspects of production in the vineyard as well as in the cellar, also tasting different types of wine including a Cortona DOC, our Supertuscan and an old vintage of Vino Nobile to better understand the evolution of wines in the bottle. The tasting will include a taste of local products (salami and cheeses). Wines for tasting: 8, the Tour have a duration of about two hours. For better reception, reservations are required.